...for me to play my sister's favourite movie clip! The Return of Count Yorga. Happy Halloween and have a good weekend! 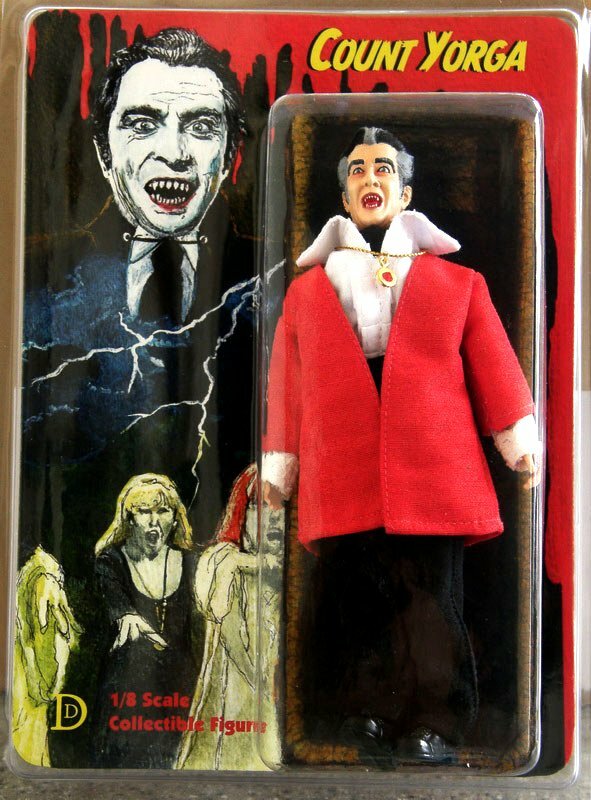 I can't believe you can get a Count Yorga doll!?! Back to therapy for me then!